According to a media release issued late yesterday by Johnson & Johnson, the combination of apalutamide (Erleada) + androgen deprivation therapy (ADT) has met the primary study endpoints in the so-called TITAN trial. The full text of the media release is available on line. 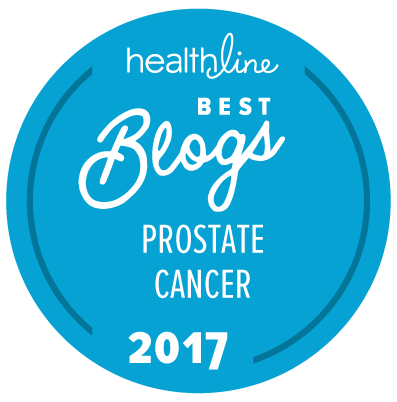 As many of our readers will be aware, apalutamide was initially approved for the treatment of patients with non-metastatic castration-resistant prostate cancer (nmCRPC) in 2018. Standard ADT in this trial meant either treatment with an LHRH agonist like leuprolide acetate or a bilateral orchiectomy. The primary endpoints of the study were radiographic progression-free survival (rPFS) and overall survival (OS). Secondary study endpoints include time to chemotherapy, time to pain progression, time to chronic opioid use, and time to skeletal-related event(s). According to the corporate media release, the data from this study will be submitted for presentation at a future research conference (perhaps at the annual meeting of the American Society for Clinical Oncology later this year). These data will also be used to support regulatory submissions — e.g., to the US Food and Drug Administration (FDA) and the European Medicines Agency (EMA) — later this year for the potential approval of apalutamide for the treatment of mHSPC. Such approvals might occur late in 2019 or early in 2020. As yet we have no detailed information about the degree of effectiveness of the combination of ADT + apalutamide as compared to ADT + a placebo, or the relative safety of the two combinations. We will need to wait to hear more about these details.